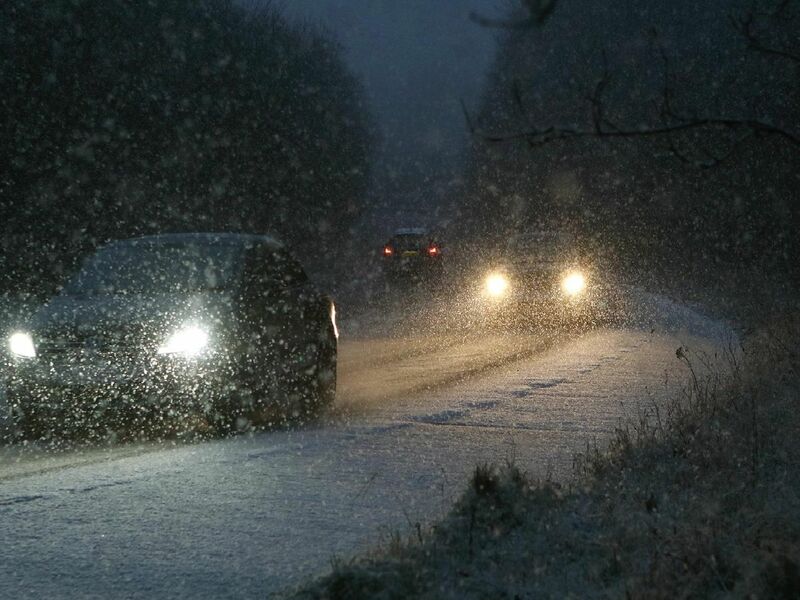 Snow fell in the Peak District on Friday afternoon leading to road closures and disruption to transport. But it also left parts of the area looking like a winter wonderland. Here's some photos from around the area after Friday's snowfall.